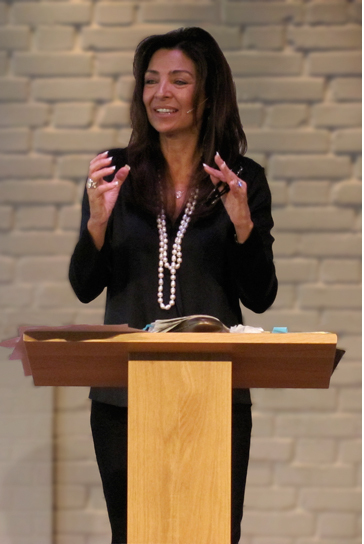 Paige Junaeus has spoke and taught from large venues across the globe, to one-on-one ministry and coaching for years. Learn more about this inspired and unique leader, and explore how Paige can benefit you or your group. These are a few of the services Paige currently offers. Please contact us for booking information or an appointment.